The longer, more spacious Tiguan Allspace is now available, with personal lease rates starting from less than £300 per month. 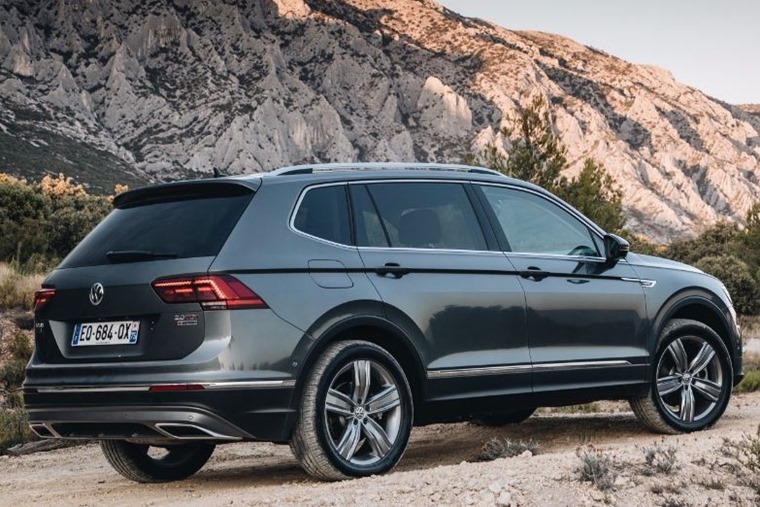 215mm longer than the regular Tiguan, the aptly named Allspace bridges the gap between its smaller SUVs and the soon-to-be-updated premium Touareg. Externally, little is new. There’s a slightly reworked grille, but the only thing to mark its extended wheelbase out is the larger rear quarter windows and longer roofline. The body’s overhang behind the rear wheels is also noticeable. 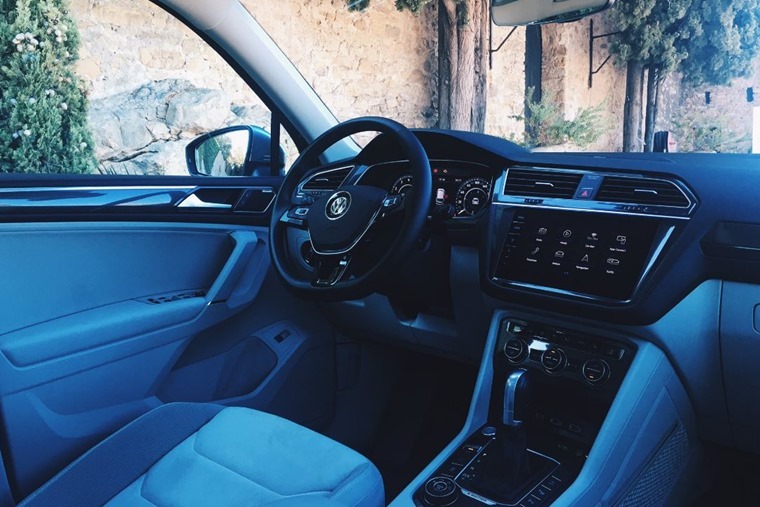 Inside, things really are identical; it looks and feels just like a standard Tiguan – a well-built, durable product. However, a third row of seats is available as an optional extra, while rear passengers will benefit from an extra 60mm of legroom thanks to the longer wheelbase. Boot space has taken a step up too, and now offers 730 litres of capacity (with seats in place), compared to the smaller Tiguan’s 615 litres. 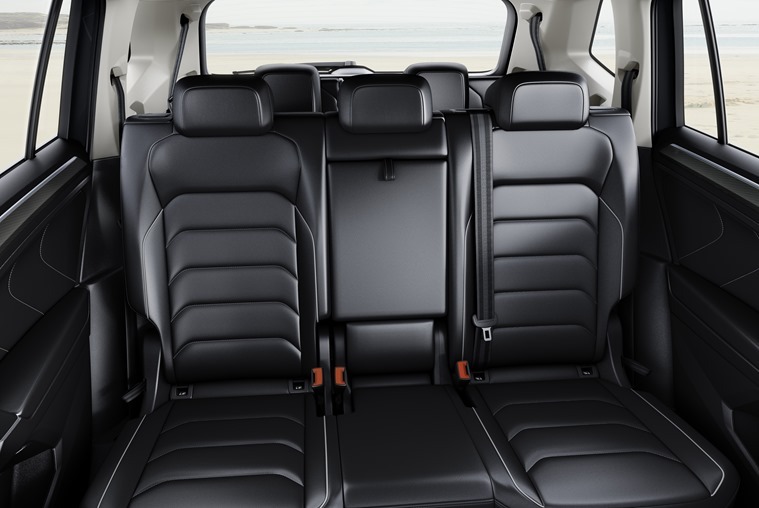 Fold all the rear seats flat and it offers more than 100 litres of room. Again, like its smaller sibling, it’s available with six engines. Entry-level models get the petrol-powered 1.4-litre turbocharged unit that develops 148bhp, while a larger 2.0-litre petrol is available with outputs of 178bhp and 216bhp respectively. Diesel-wise, a single 2.0-litre engine is offered in three states of tune – 148bhp, 178bhp and 236bhp. Despite power output being similar to the petrols’, the additional torque and economy on offer are likely to it the most popular choice. 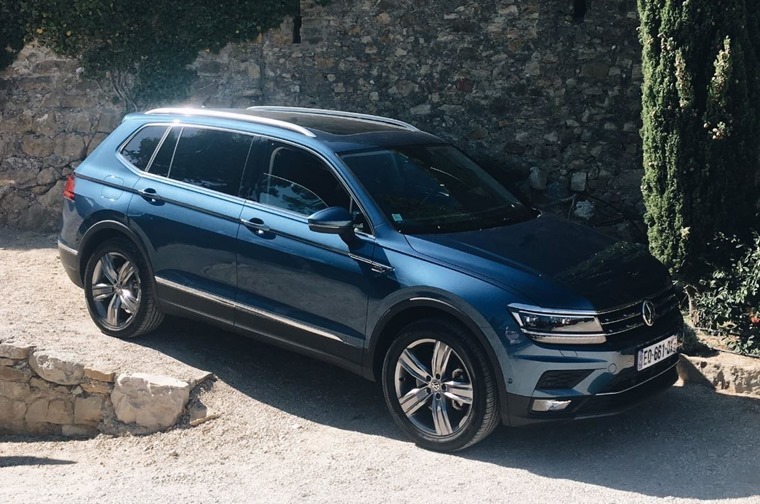 Volkswagen’s 4MOTION all-wheel-drive system is also standard for the higher-powered diesel engines, although it won’t be available with the entry-level 1.4-litre petrol. Most models are also expected to come with Volkswagen’s clever semi-automatic DSG gearbox. The Allspace is available to lease right now. Just click here for all our personal lease deals, and here if you want a business deal.